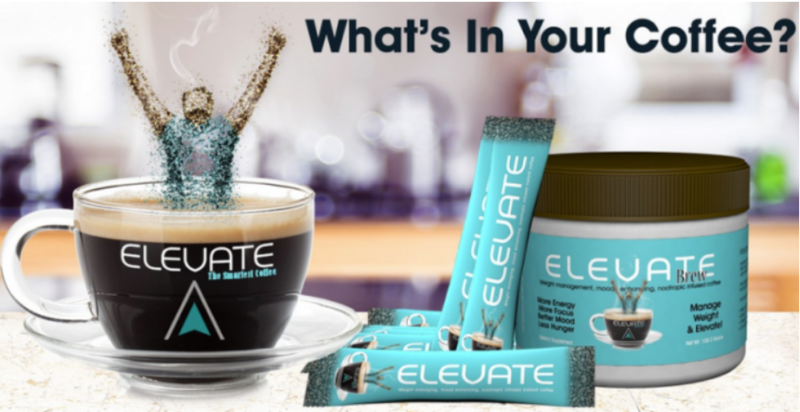 Grab a FREE Sample of Elevate Smart Coffee when you fill out the simple online form. You will need to confirm your email address. Available while supplies last.